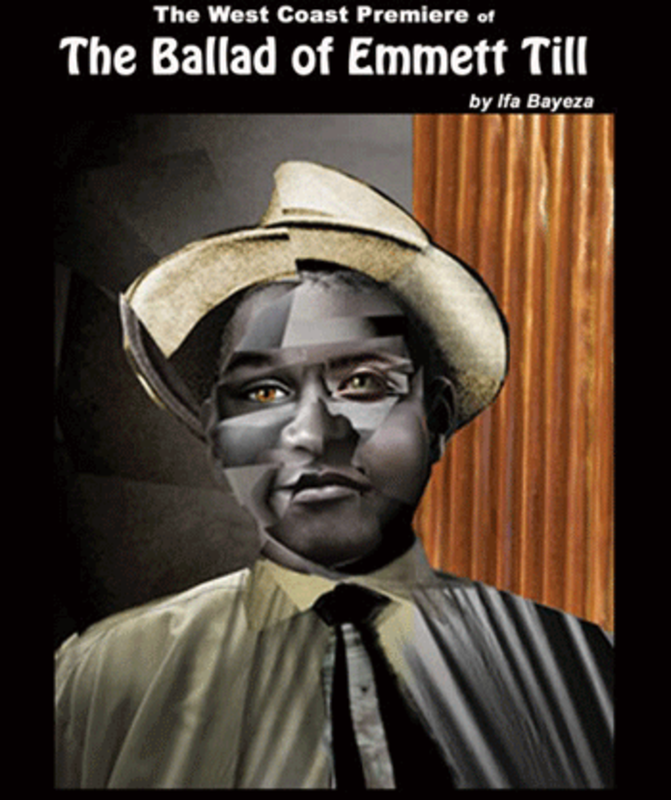 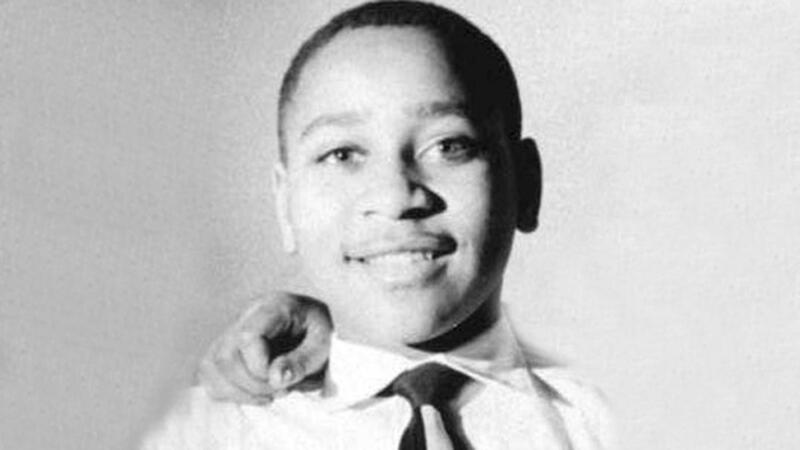 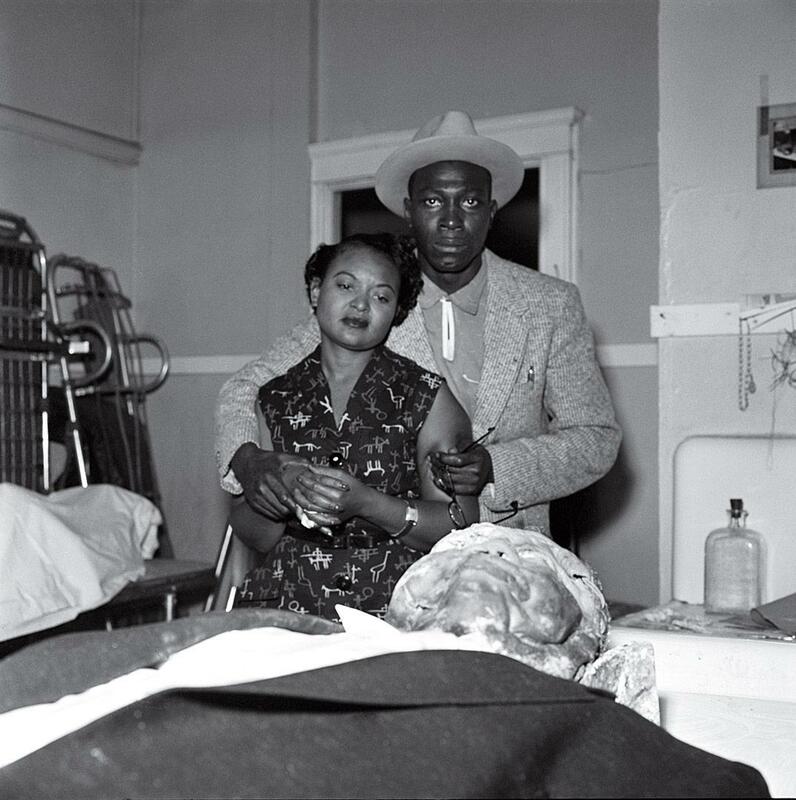 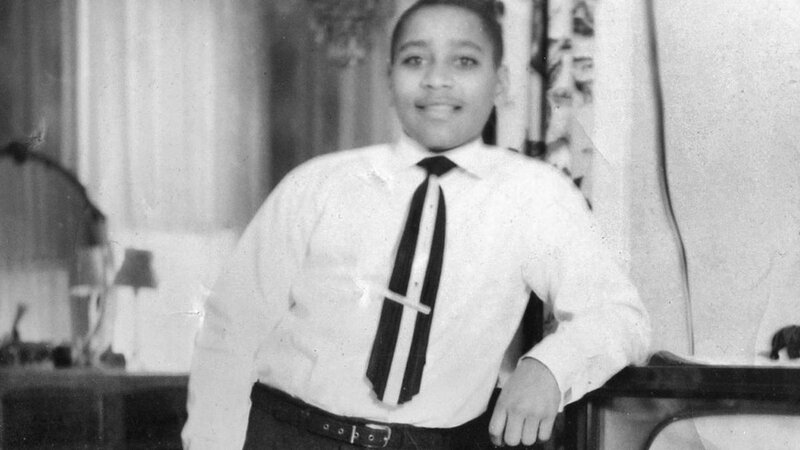 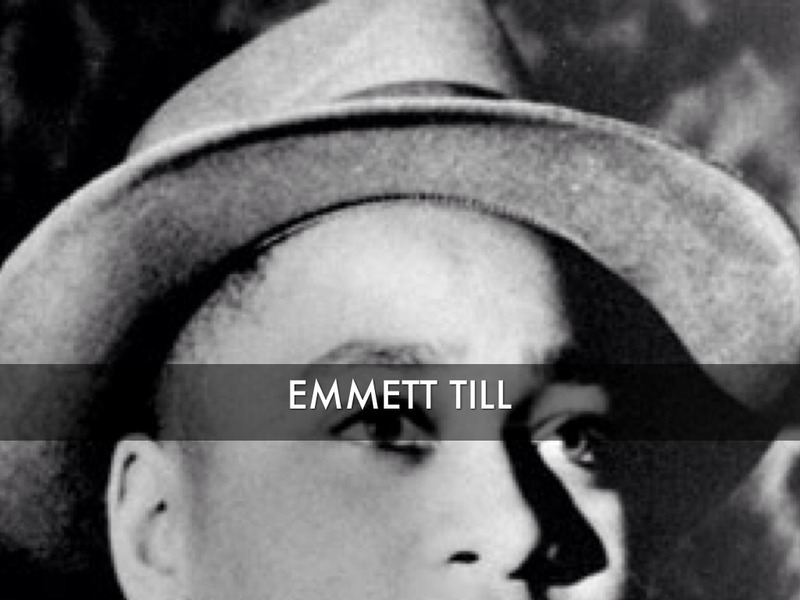 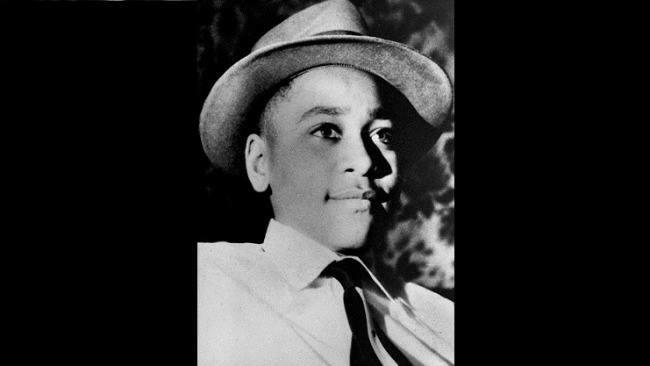 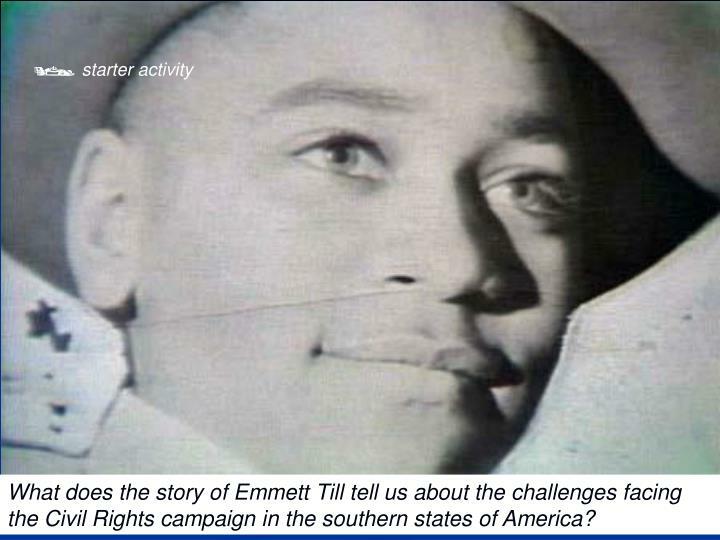 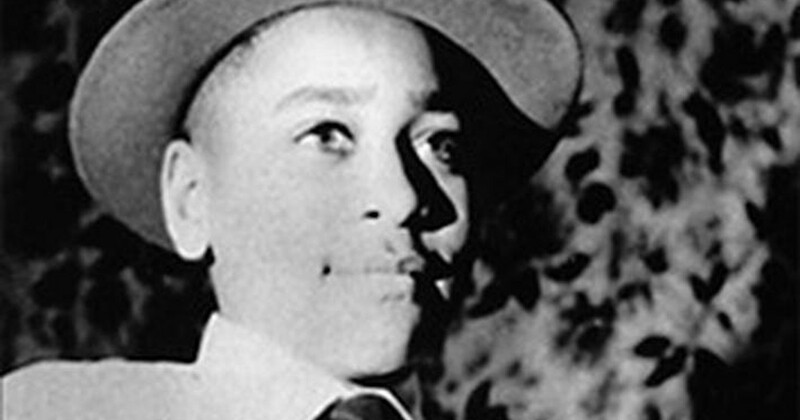 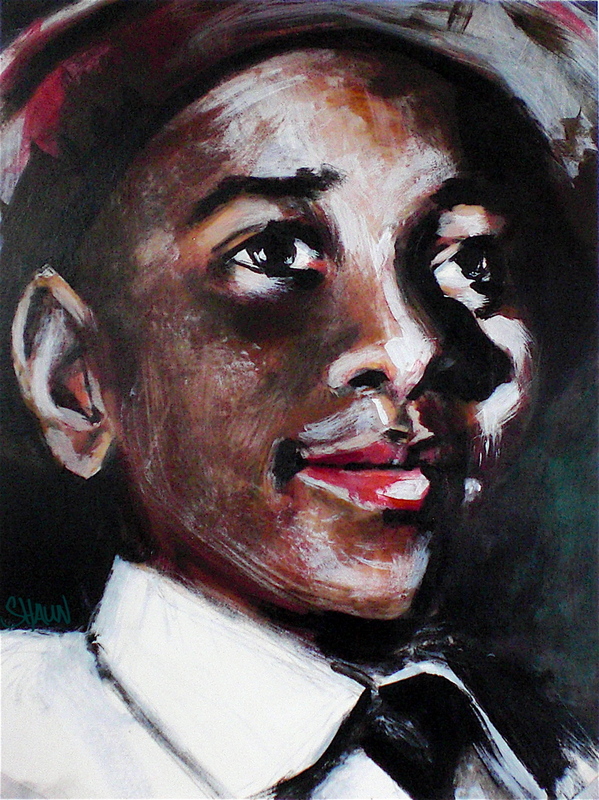 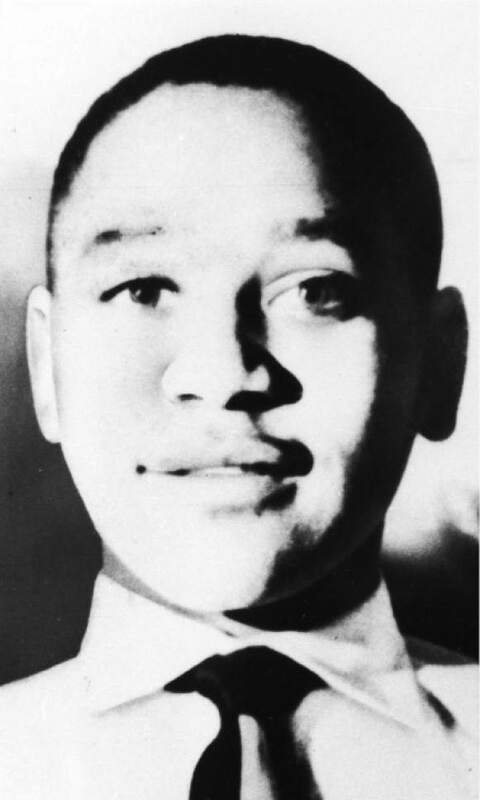 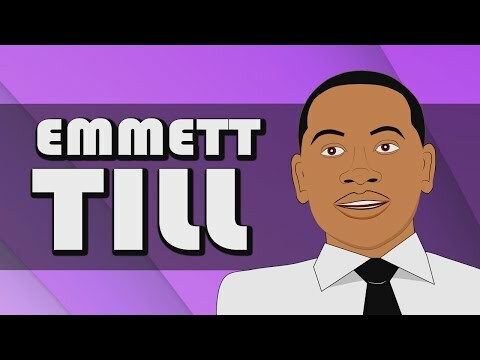 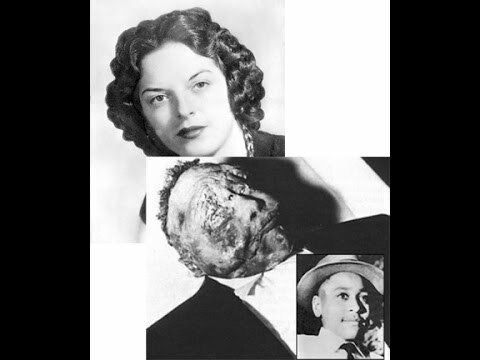 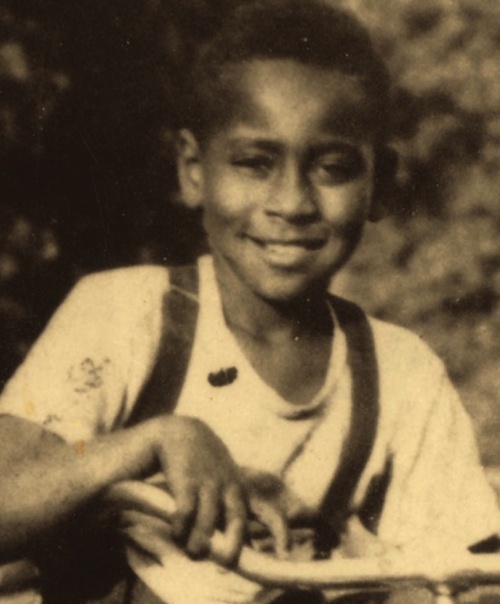 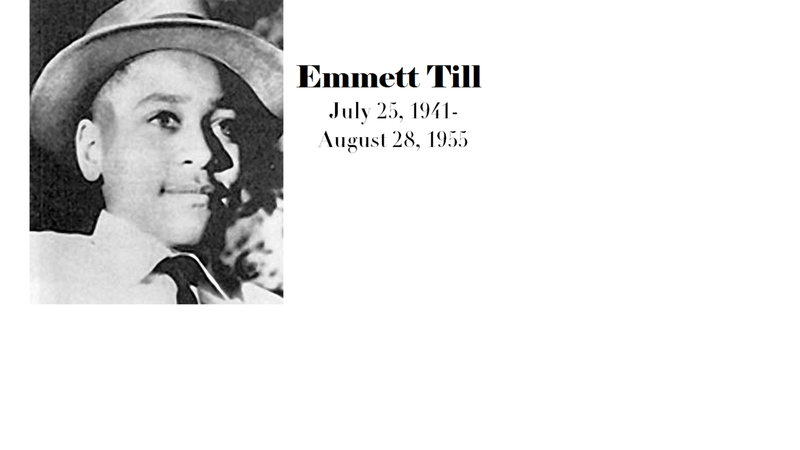 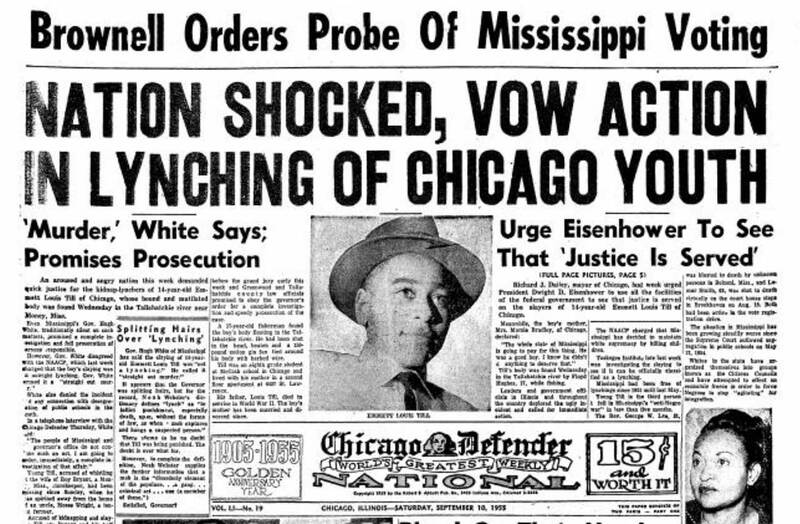 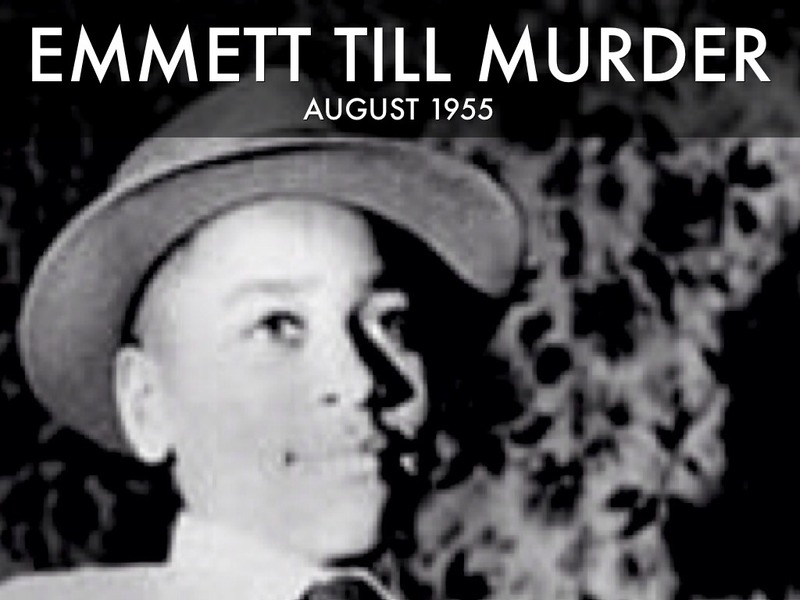 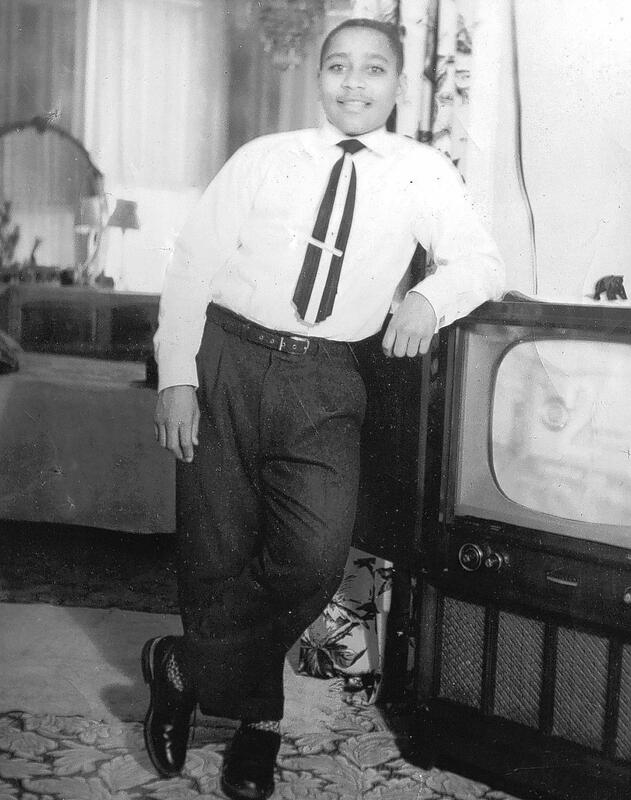 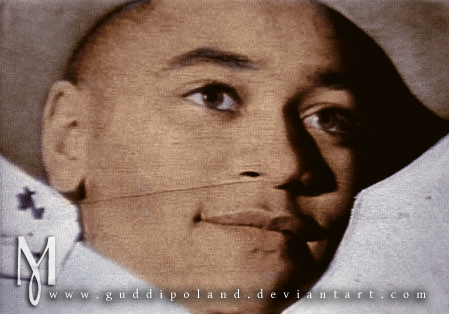 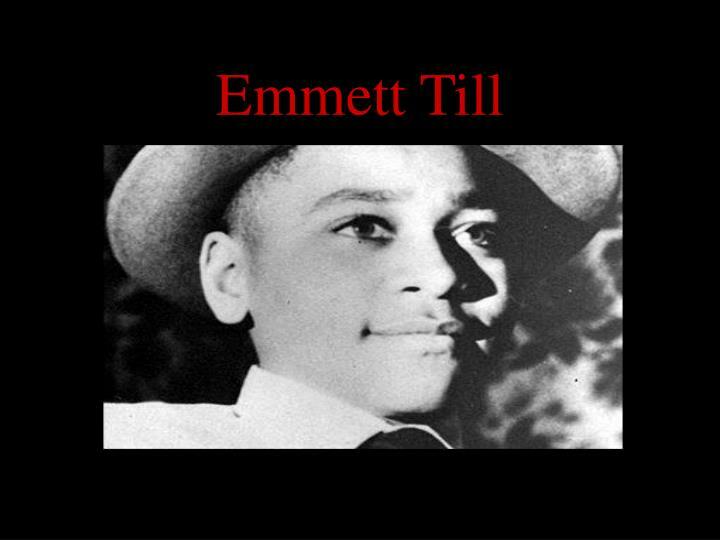 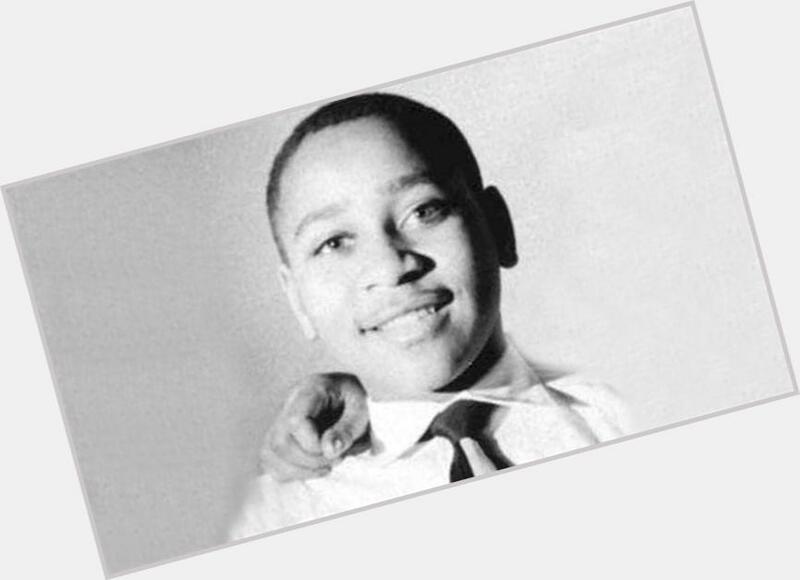 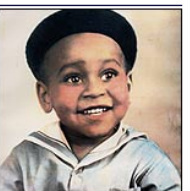 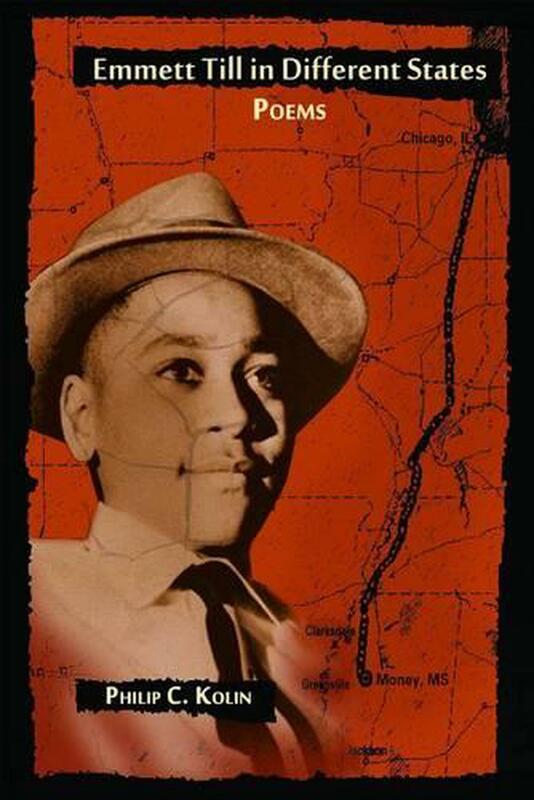 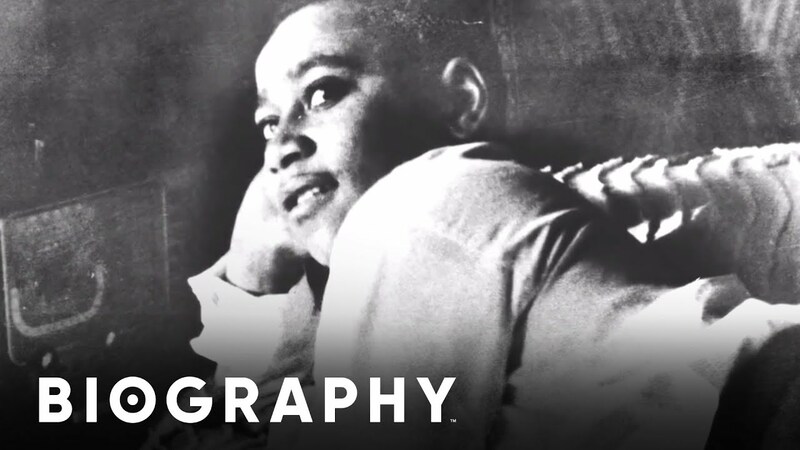 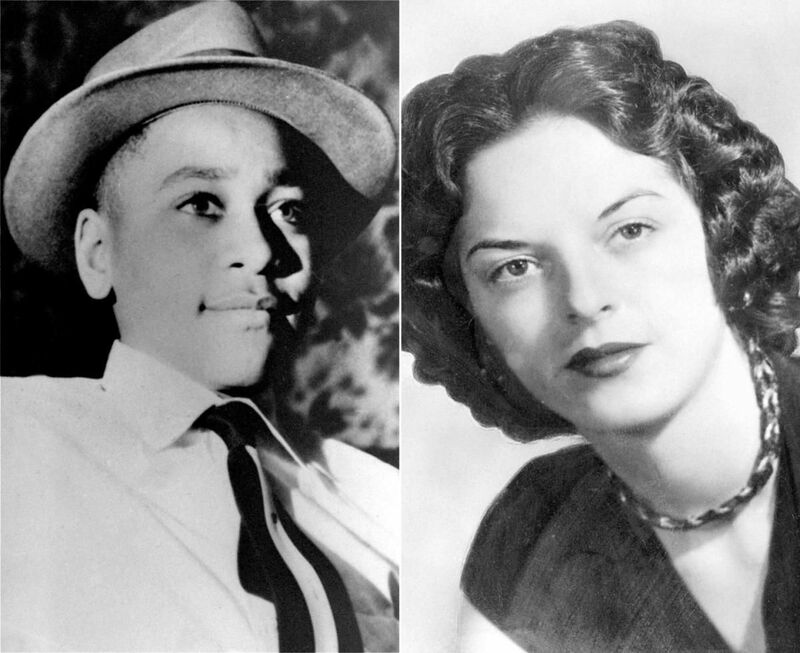 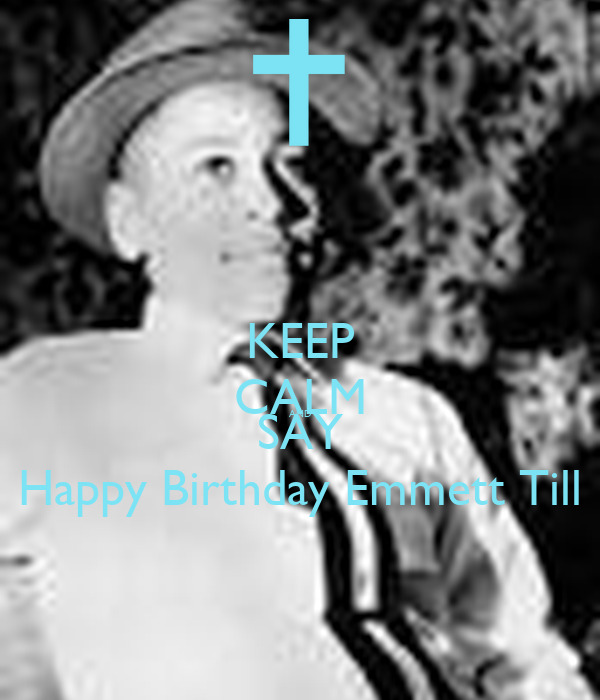 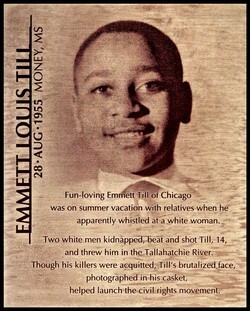 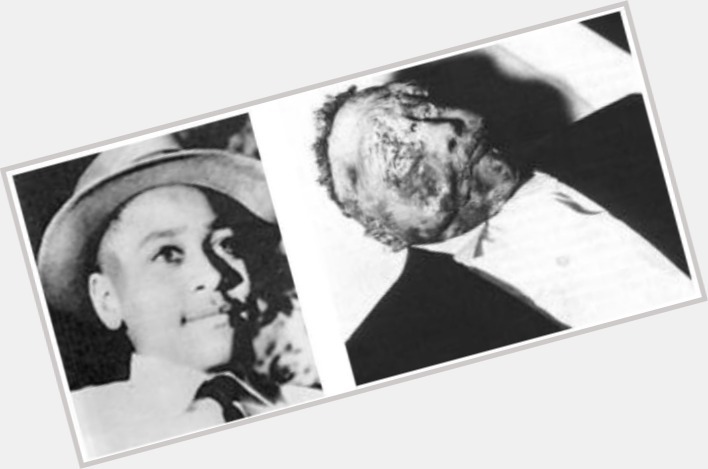 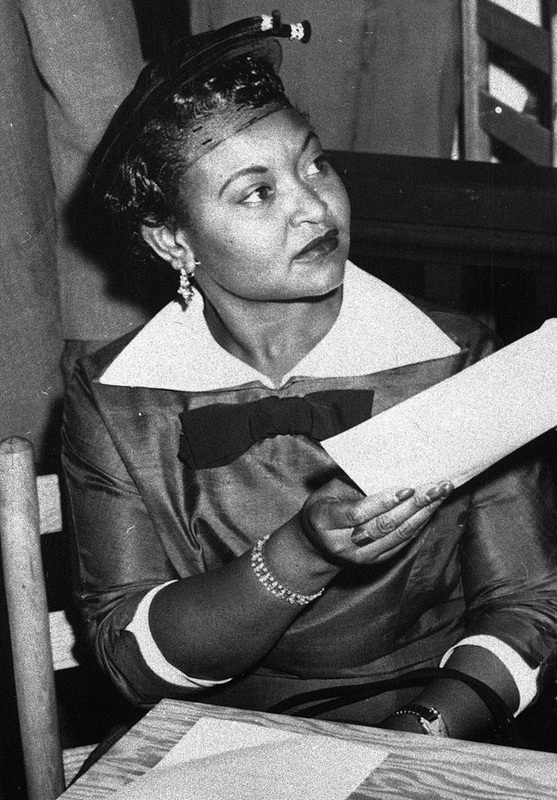 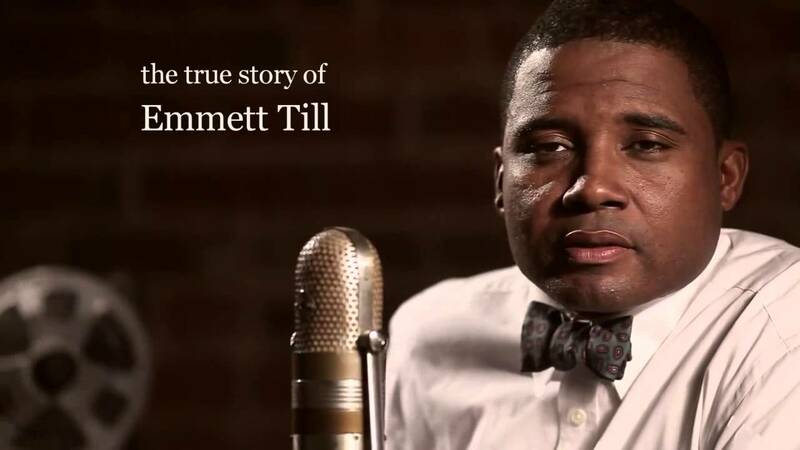 Emmett Louis Till (July 25, 1941 – August 28, 1955) was a young African-American who was lynched in Mississippi in 1955 at the age of 14, after being accused of offending a white woman in her family's grocery store. 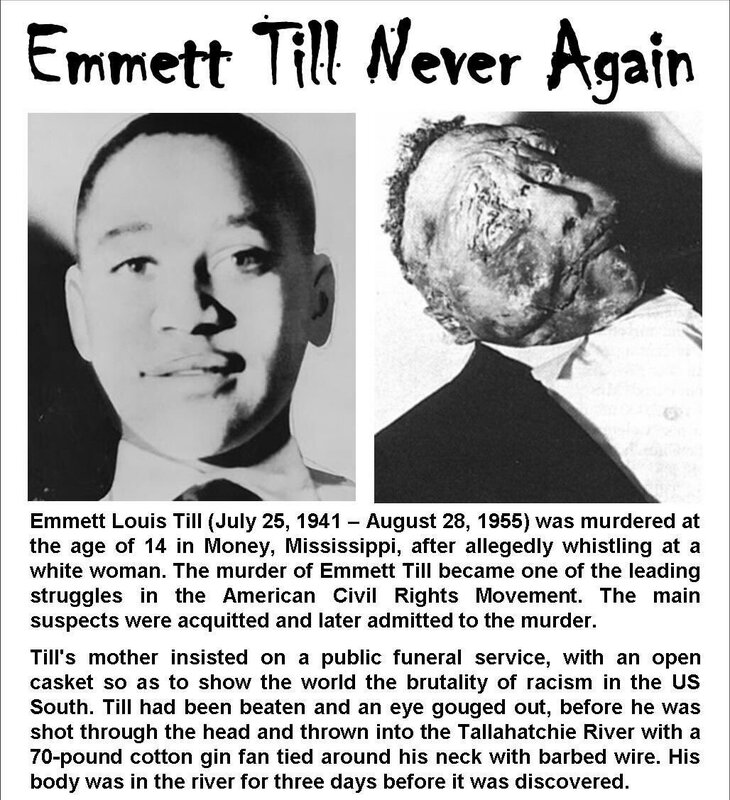 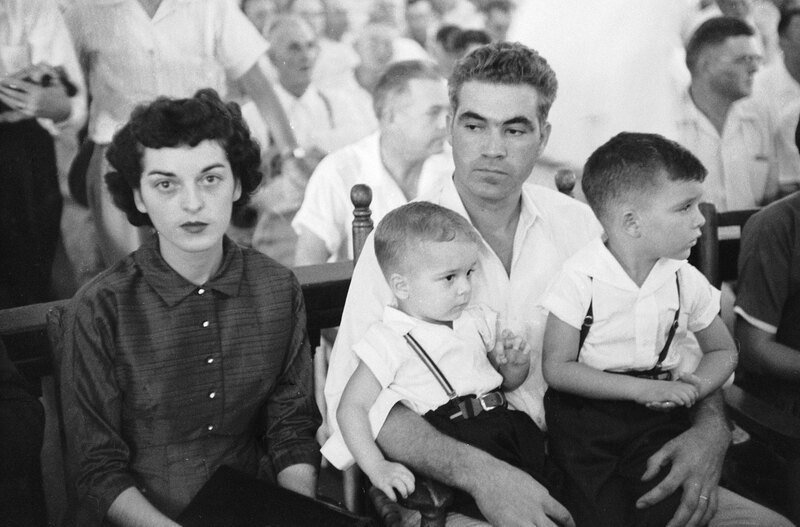 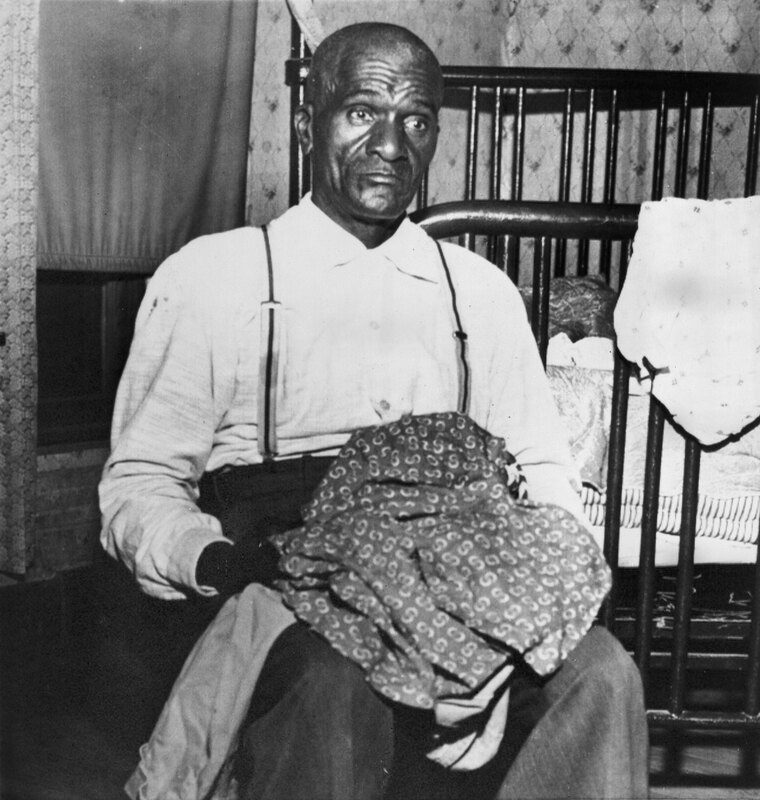 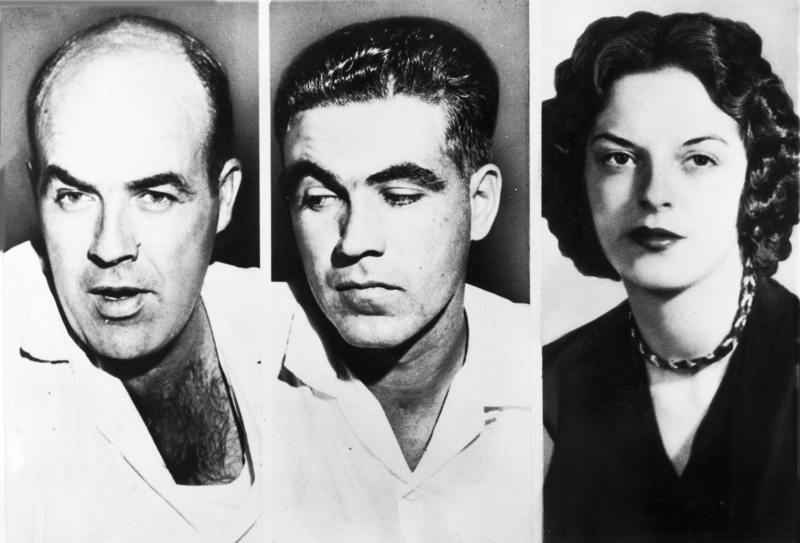 The brutality of his murder and the fact that his killers were acquitted drew attention to the long history of violent persecution of African Americans in the United States. 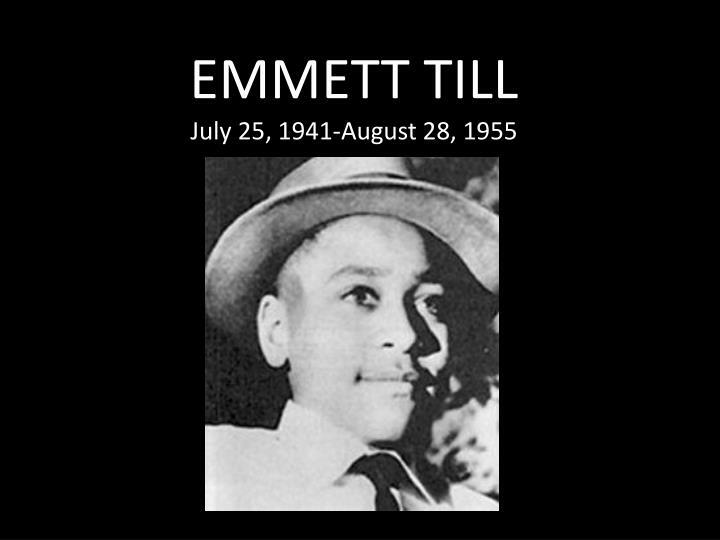 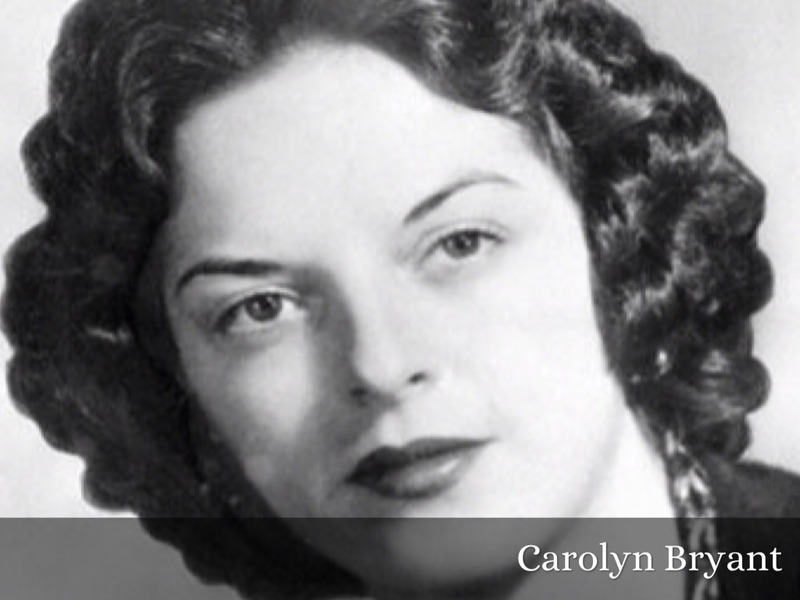 Till posthumously became an icon of the Civil Rights Movement.